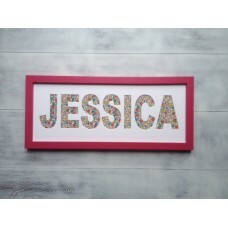 Create the gift of a personalised name frame. Any name up to 10 characters. 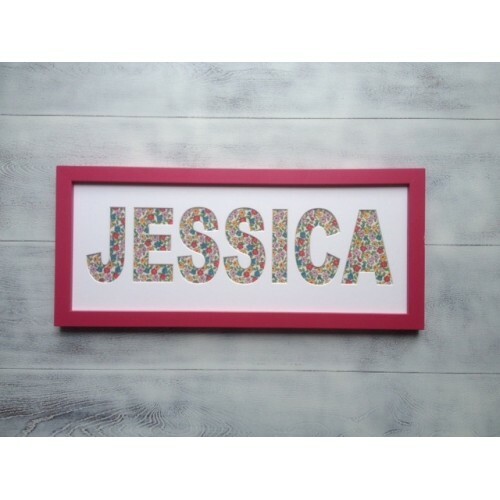 Solid wooden frame with a non-break safety styrene face. Lovingly handmade in England with all the best ingredients.